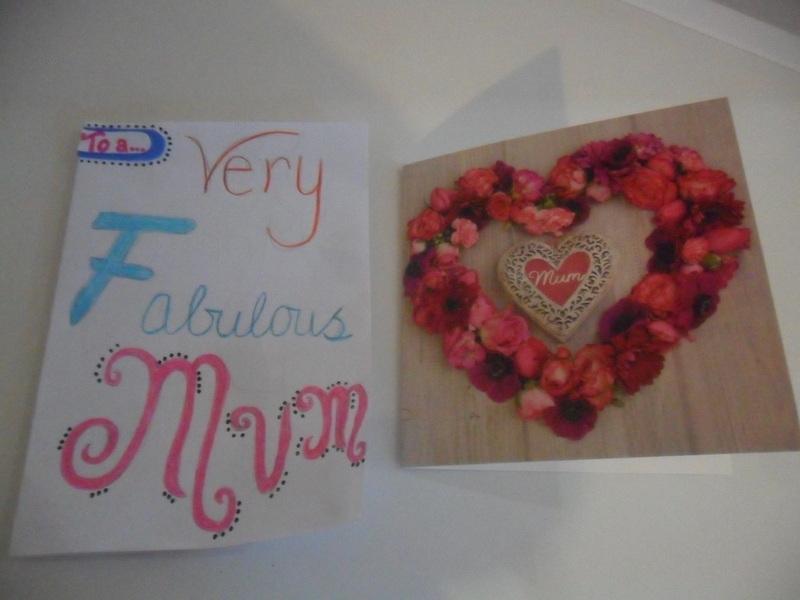 I hope all the Mothers reading my blog today had a lovely day yesterday. I know I did. I love this time of year when we put our clocks forward an hour, as lighter evenings will give us more time to spend in the garden. Please bear in mind that different parts of the UK have different weather conditions e.g. the last frost is expected earlier in the south than the north. April is a ‘lean’ month as there isn’t too much around to harvest from your kitchen garden, but it is a busy month with all the seeds that need to be sown. It is probably best not to sow most seeds outdoors yet, unless it is an exceptionally mild spring, as it is more likely that your seeds will rot in the cold, damp soil. In general, the weather in April is very similar to March and there is still a big difference between the weather in the North and the South of the UK. Sleet and snow showers are common in April and it is possible for snow to settle, though it rarely lasts for long. There may be one or two thunderstorms during April, with heavy rain and hail, but there can also be dry periods too with warm sunshine. Daytime temperatures in southern England will rarely fall below 10C, but be careful as there can still be heavy frosts at night. 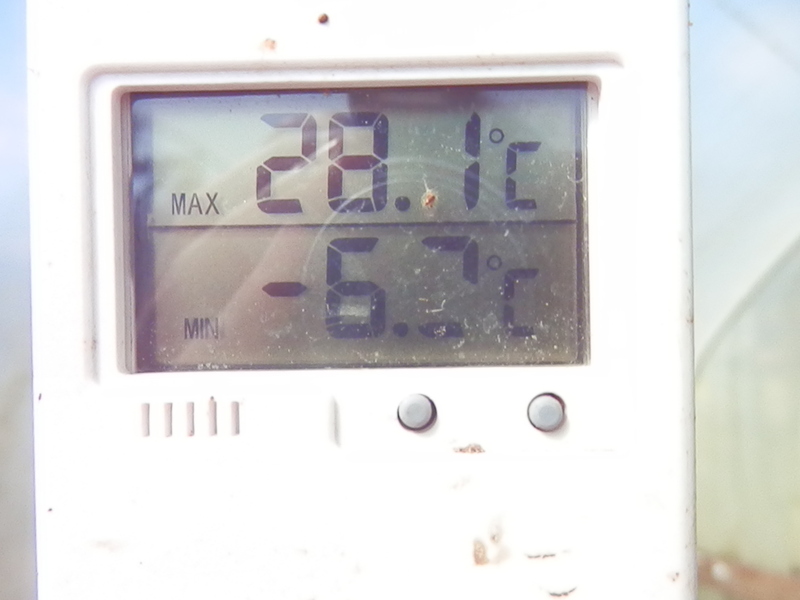 A reading on my ‘Minimum/Maximum’ thermometer in my polytunnel, on the 3rd April 2013. You may still have some leeks to harvest and curly kale. Hopefully you can harvest your spring broccoli and your first asparagus this month, together with spring cabbages and cauliflowers. Winter hardy lettuces, corn salad, mizuna, etc. can be harvested and winter hardy spring onions will be ready now. Rocket can be picked when the leaves are approximately two inches long. Perpetual spinach sowed in Autumn will be ready too, together with Swiss chard. The first rhubarb can be picked this month too. The following seeds can be sown outdoors under cover, i.e. 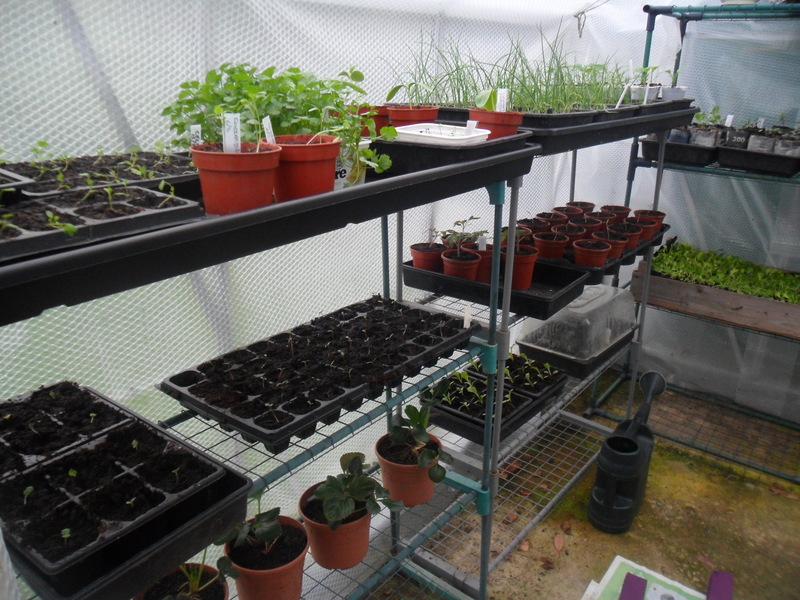 a cloche, cold greenhouse or a polytunnel, provided the soil temperature is beginning to warm up. This is usually when the annual weeds begin to grow again, however if you are unsure you can invest in a soil thermometer. 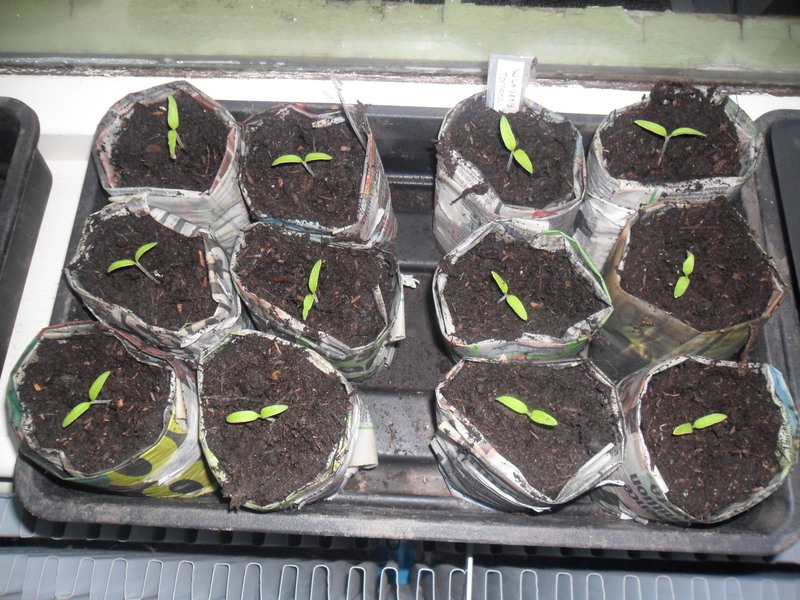 The soil can be warmed for a couple of weeks before sowing, by placing plastic sheeting on the ground. Turnips, salad leaves e.g. 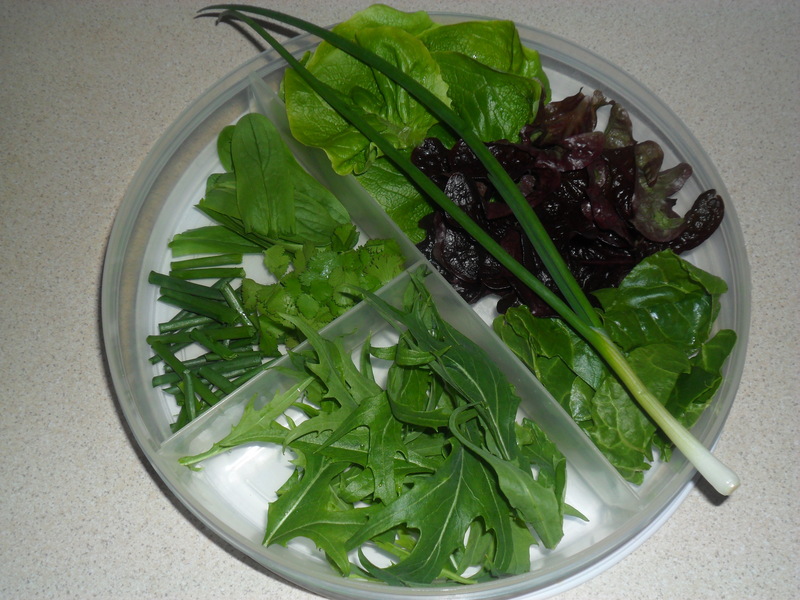 corn salad, rocket, land cress and lettuces, radish, beetroot, mangetout and peas. 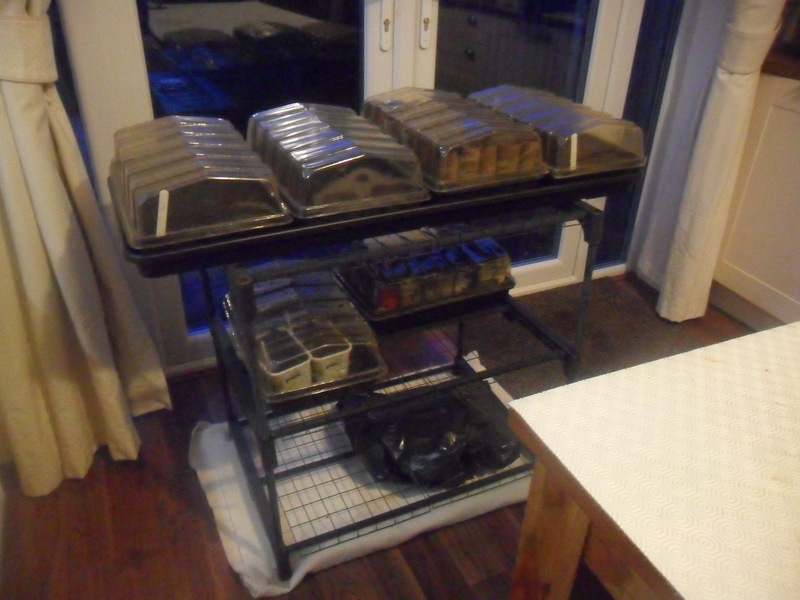 Broad beans, brussel sprouts, cabbages, calabrese, cauliflowers, kale, watercress, sorrel, kohl rabi, parsnips, spinach, spring onions, sprouting broccoli, swiss chard, leeks, spinach and carrots. Most herbs can be sown now too. 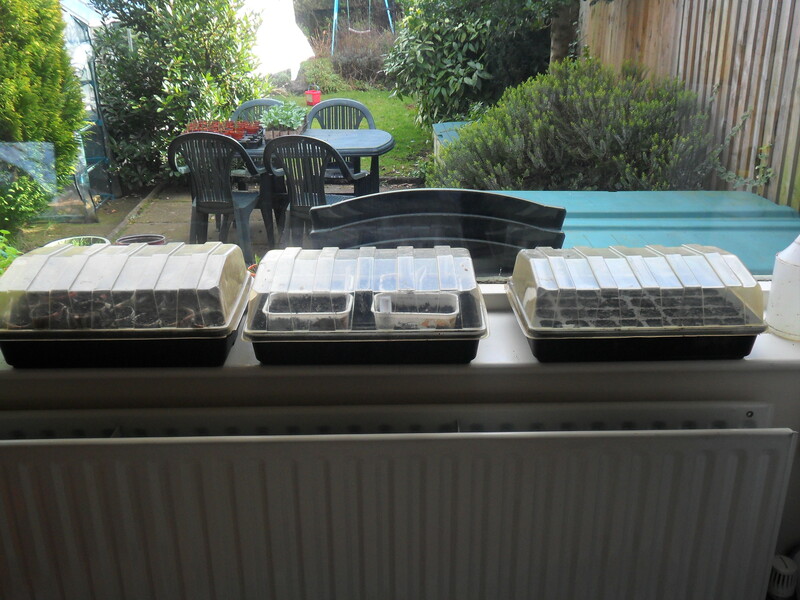 These seeds can be sown on a warm windowsill or a heated greenhouse. Remember most of these plants are frost sensitive and you will probably only be able to plant them out around the end of May, depending where you live in the country, so don’t sow them all at the beginning of April unless you have somewhere warm to keep the plants until the risk of frost has passed you by. 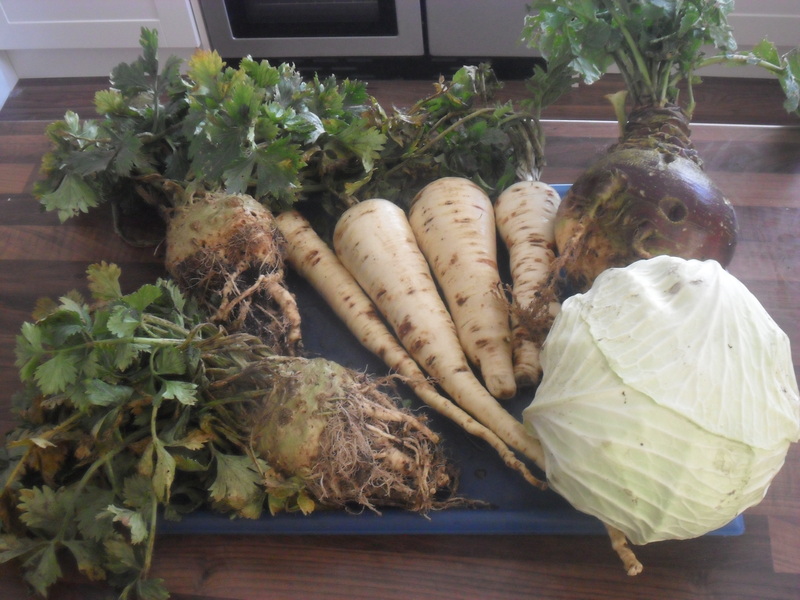 Celeriac, Tomatoes, Celery, peppers (sweet and chili), sweet corn, runner beans, all squashes e.g. patty pans, cucumbers, pumpkins, courgettes, marrow, gherkins, shark fin melons, french beans, endive, aubergines, fennel and chicory. New Jerusalem artichokes tubers should be planted by the end of April and so should asparagus crowns or it will be too late for them. Offsets taken from established globe artichokes plants can be planted this month. Lettuces and salad leaves can be planted out, but they will still need a bit of protection if there are frosts. Kohl rabi, kale, onion sets, peas, potatoes, radishes, spouting broccoli, cauliflowers. Plant container grown fruit trees and fruit bushes too. Plant greenhouse crops e.g. tomatoes towards the end of the month. 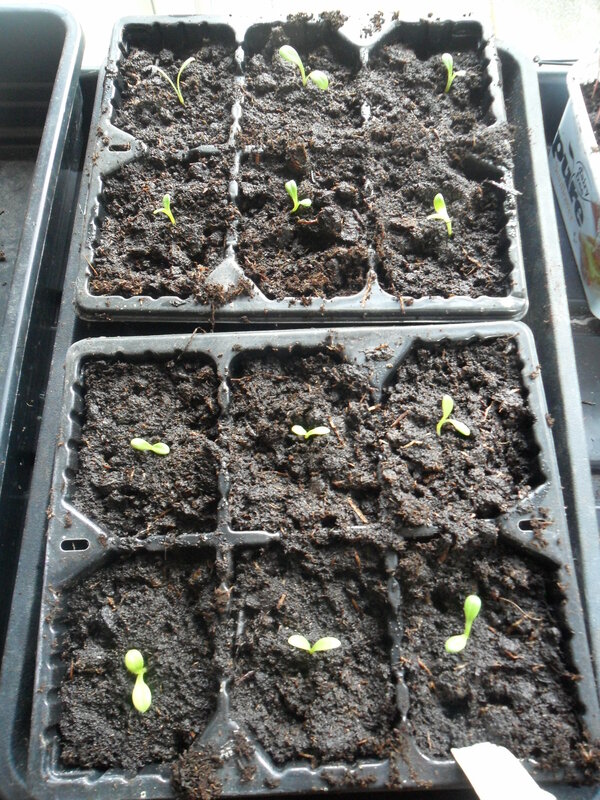 Keep sowing seeds and pricking out seedlings. Pot on plants that are outgrowing the pot they are in, before they become ‘pot-bound’. Harden off plants ready to plant them out. Watch out for late frosts and protect plants if need be. Earth up early potatoes to make sure the tubers stay underground, as they turn green if they are exposed to the light and can become poisonous. Remove the covers that you put over your rhubarb to blanch the stems and enjoy lovely pink stems. Flea beetle can be a problem this month, leaving tiny little holes all over leaves. Plants do usually recover, though when they are badly affected it can stunt their growth. 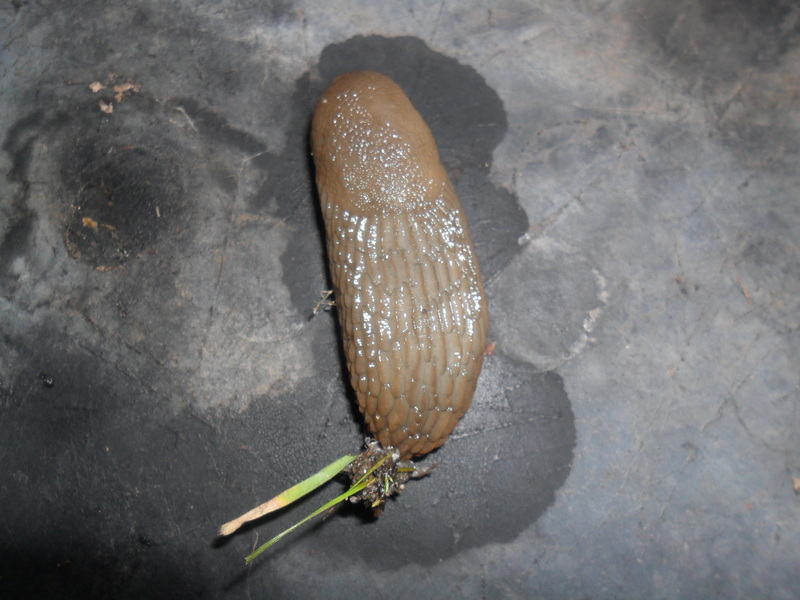 Cabbage root fly can cause a problem by laying their eggs at the base of brassicas, so it is best to fit cabbage collars around the base of them. Check gooseberry and currant bushes for the sawfly larvae which look like caterpillar’s and pick them off. It must also be noted that it has been very cold lately and the soil is still very cold, therefore please remember that this is a general guide. April is a ‘lean’ month as there isn’t too much around to harvest from your kitchen garden, but it is a busy month with all the seeds that need to be sown. It is probably best not to sow most seeds outdoors yet, unless it is an exceptionally mild spring as it is more likely that your seeds will rot in the cold, damp soil. 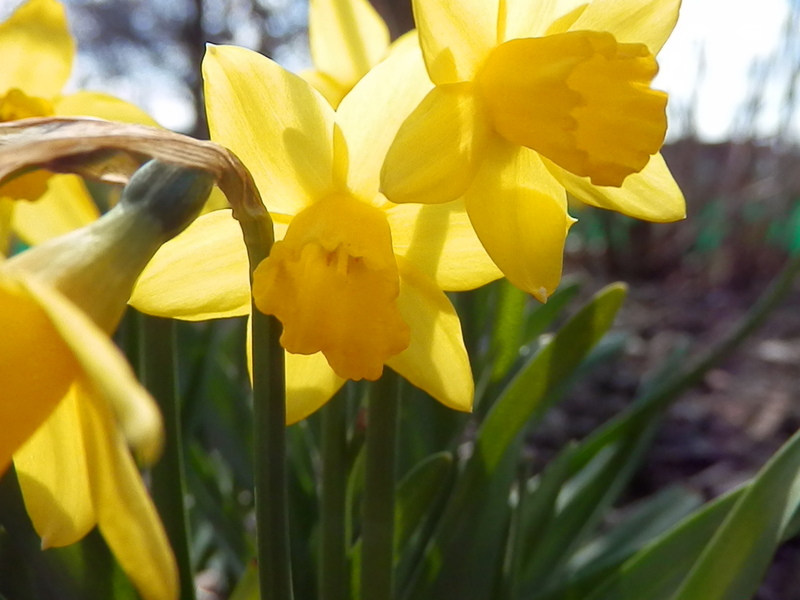 Snow isn’t unheard of in April, but it rarely lasts long, but ground frosts are still possible at night so be very careful not to put tender plants outside too early. You may still have some leeks to harvest and curly kale. 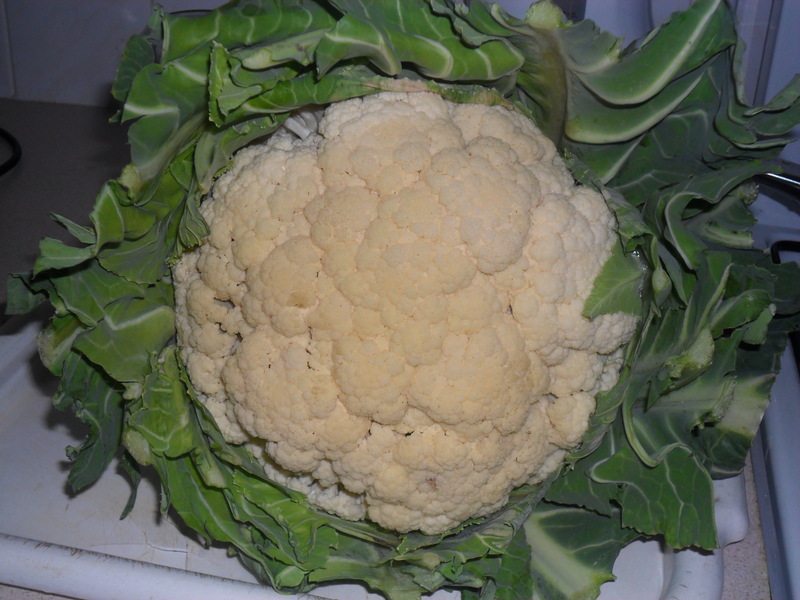 Hopefully you can harvest your spring broccoli and your first asparagus this month, together with spring cabbages and cauliflowers. Winter hardy lettuces, corn salad, mizuna, etc. 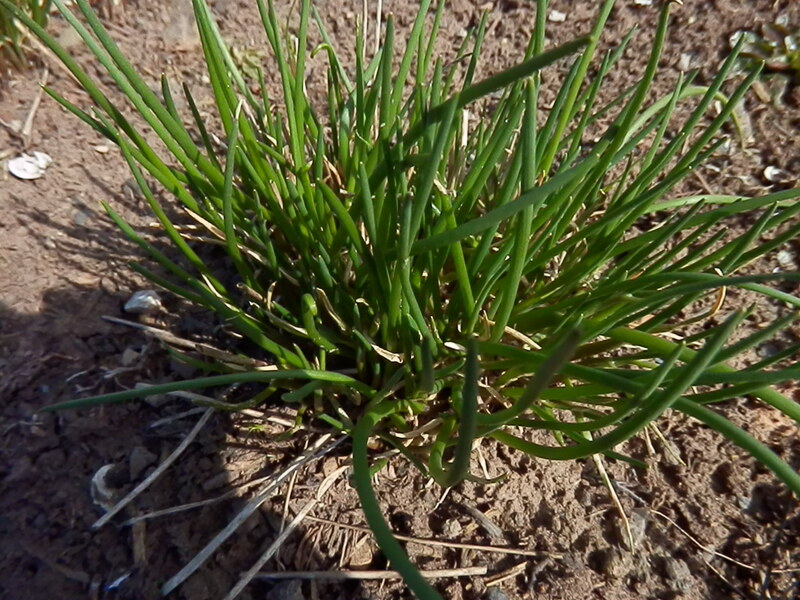 can be harvested and winter hardy spring onions will be ready now. Rocket can be picked when the leaves are approximately two inches long. Perpetual spinach sowed in Autumn will be ready too together with Swiss chard. 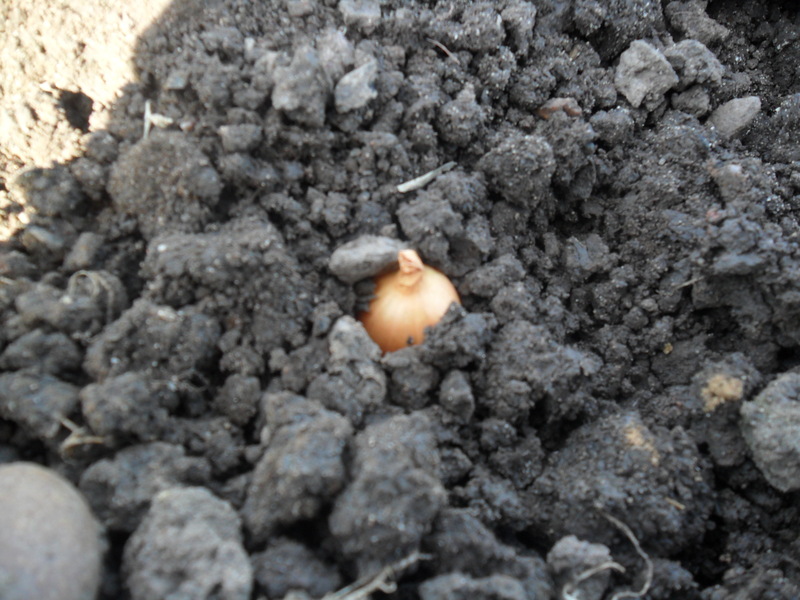 The soil can be warmed for a few weeks before sowing, by placing plastic sheeting on the ground.